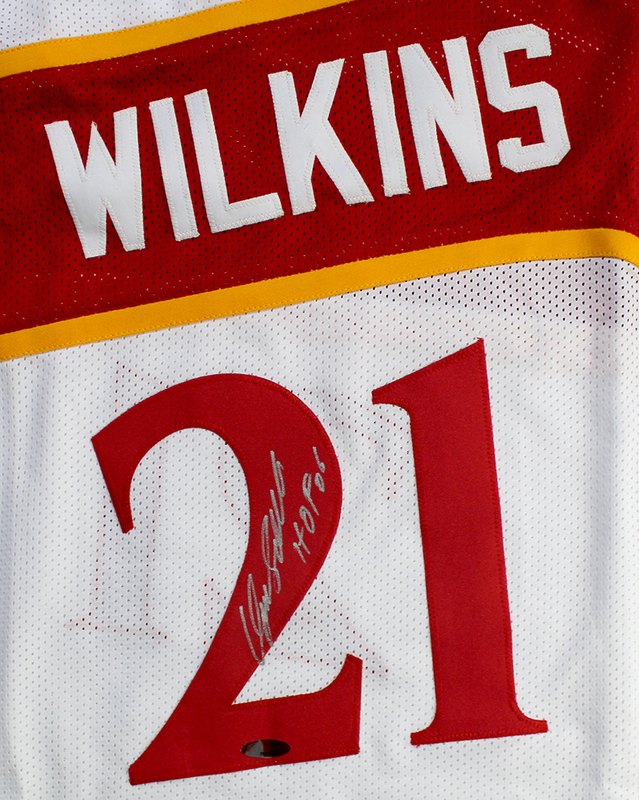 This custom jersey has been personally hand signed and inscribed "HOF 06" by Dominique Wilkins. 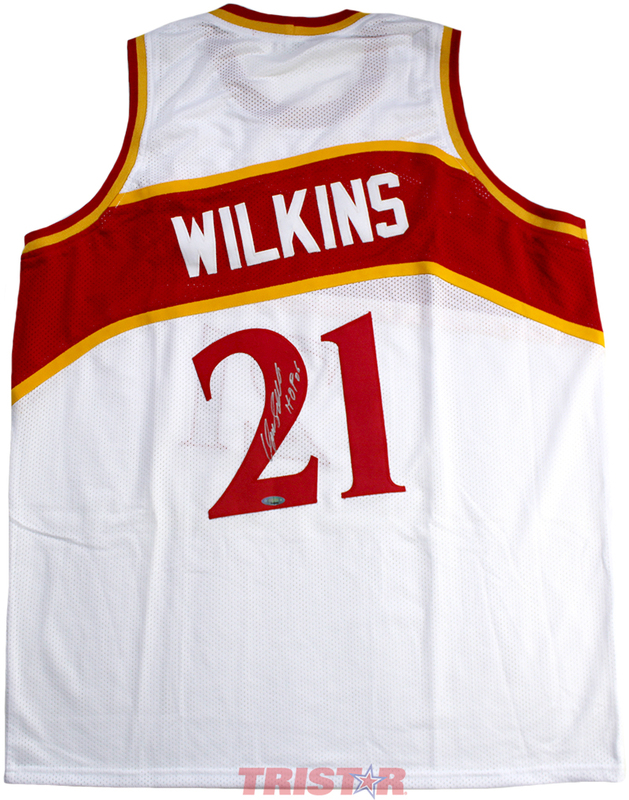 Each autographed jersey includes an individually numbered TRISTAR Authentic hologram. Q: What is the siza of jersey? 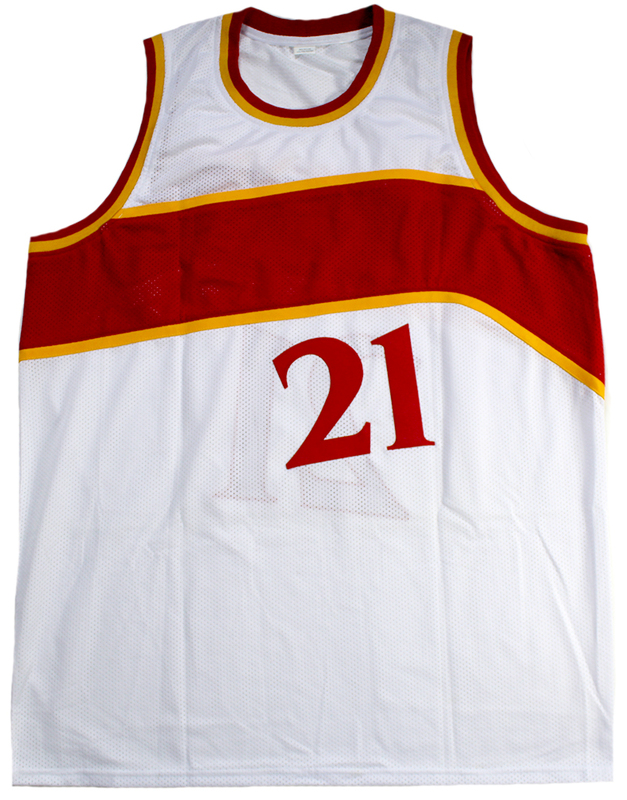 A: The jersey has no tag, but the size is approximately XL.